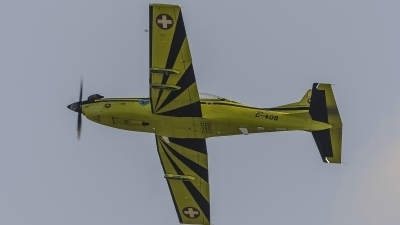 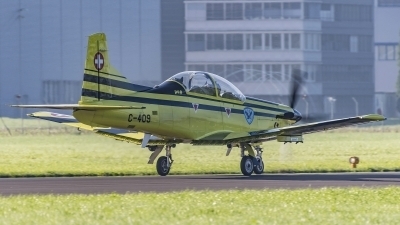 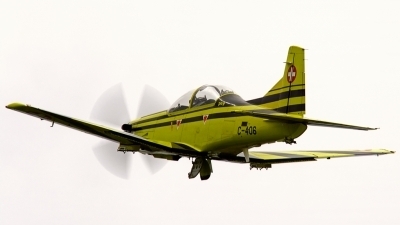 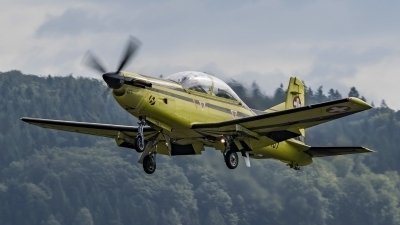 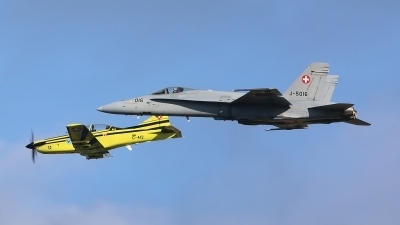 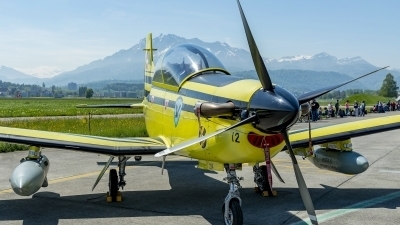 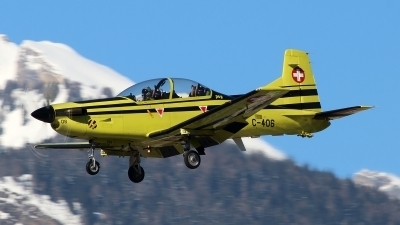 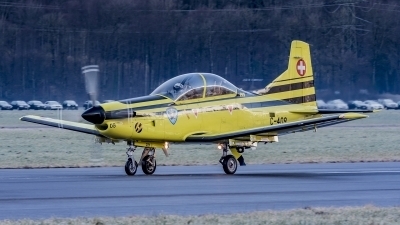 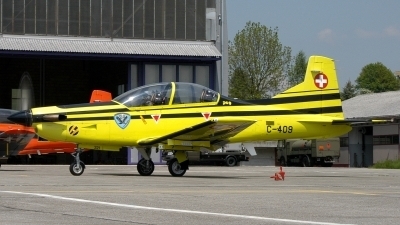 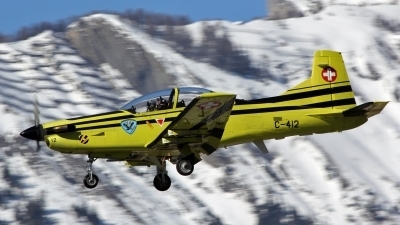 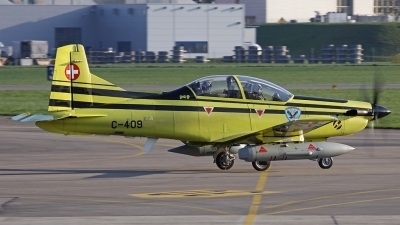 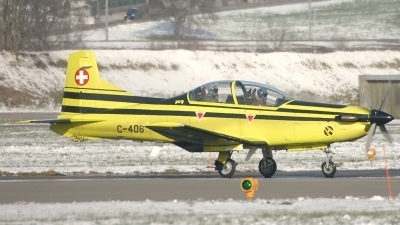 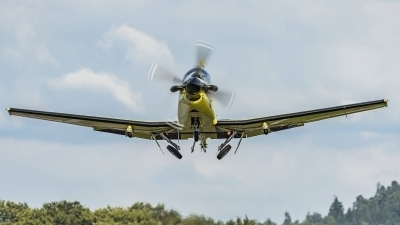 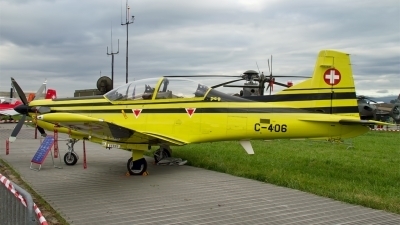 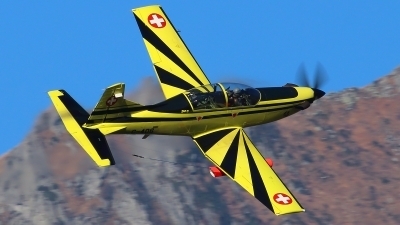 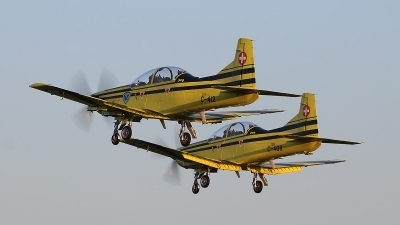 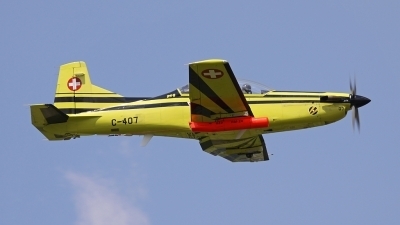 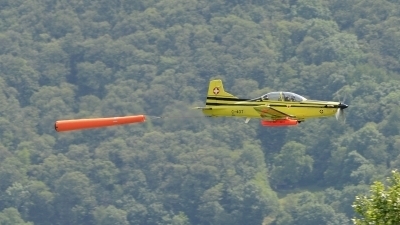 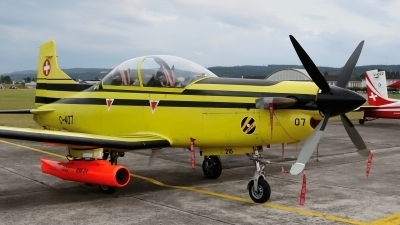 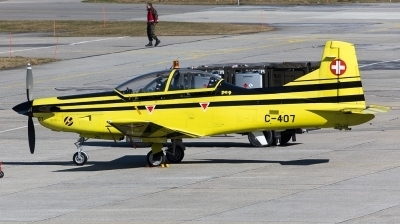 Some Pilatus PC-9 are already wfu in Swiss Air Force Inventory due shortage of parts. 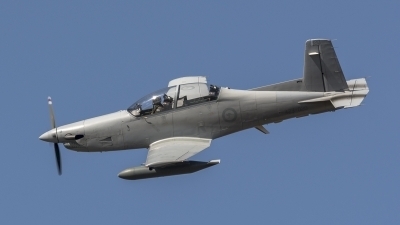 With the 'win' of JPATS Training and US led production, Beechcraft changed some parts which where not compatible anymore with those 'old' models now. 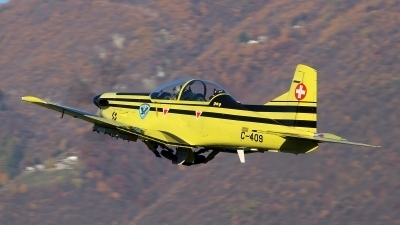 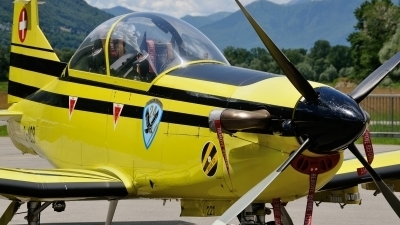 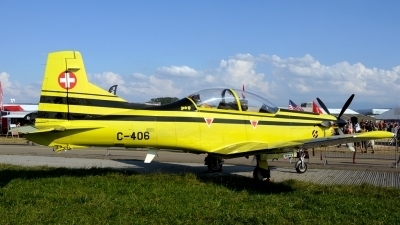 Target towing Pilatus PC-9... Cielo Aperto at Locarno.